The Mass De-worming day was held on 10 Aug 17 for the whole school. 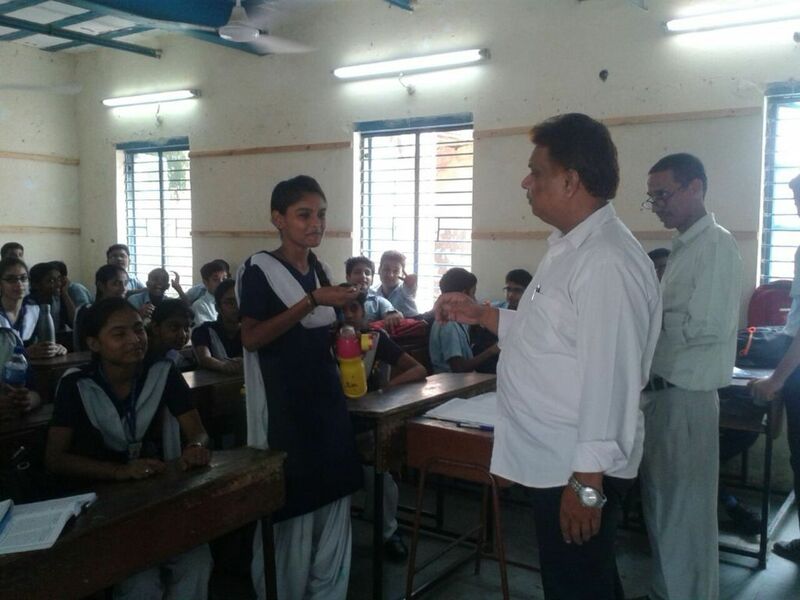 All the students were given Albendazole Tablet on the same day. 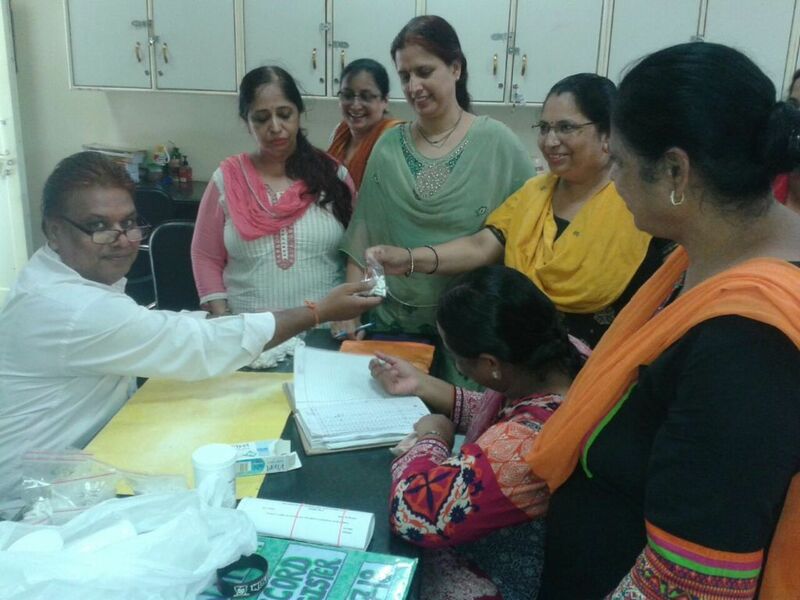 The teacher in-charges were Mr. Mahesh Gupta and Mrs. Manjinder Kaur. 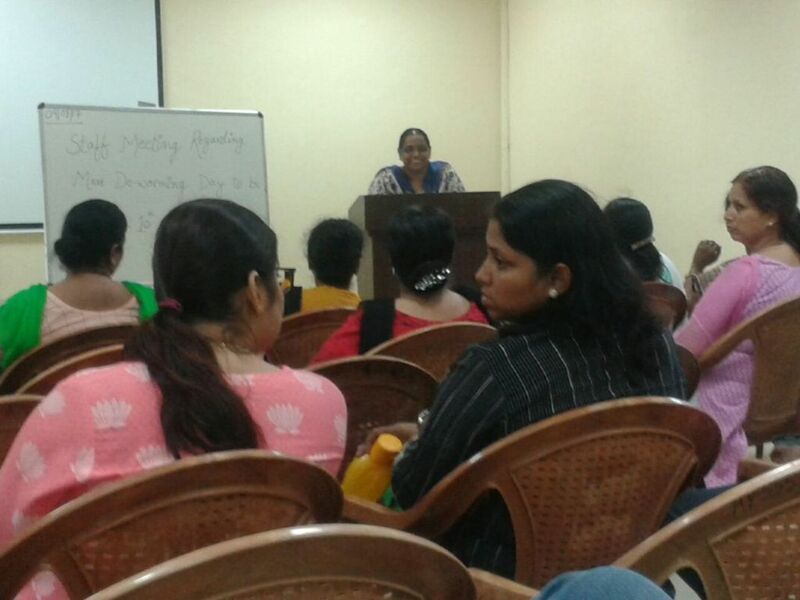 One day before a staff meeting was conducted by the nodal teachers and the class teachers were given the necessary instructions to be followed. 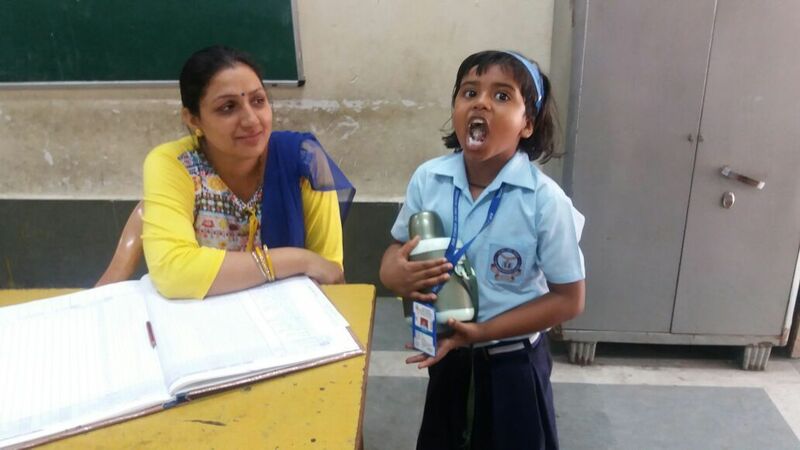 The students were addressed in the morning assembly by the nodal teachers and were informed about the importance and benefits of taking De-warming tablet. The students who were absent on 10 Aug were given the tablets on Mop-up Day i.e. 17 Aug 17.